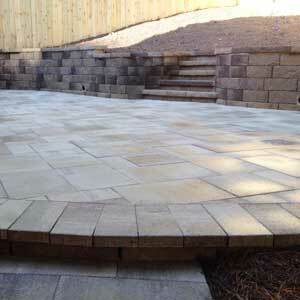 Creating beautiful destinations with natural stone or Belgard pavers to entice all to enjoy the outdoors together. 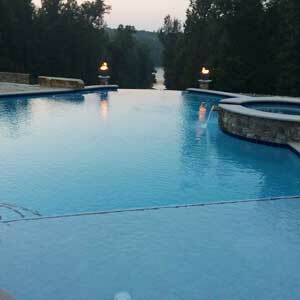 Hardscaping with the option of gunite ,vinyl, or fiberglass. We are able to provide the perfect outdoor retreat for each individual. 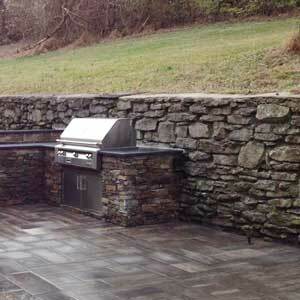 Hardscaping, masonry structures for business, schools, subdivision entries and more. 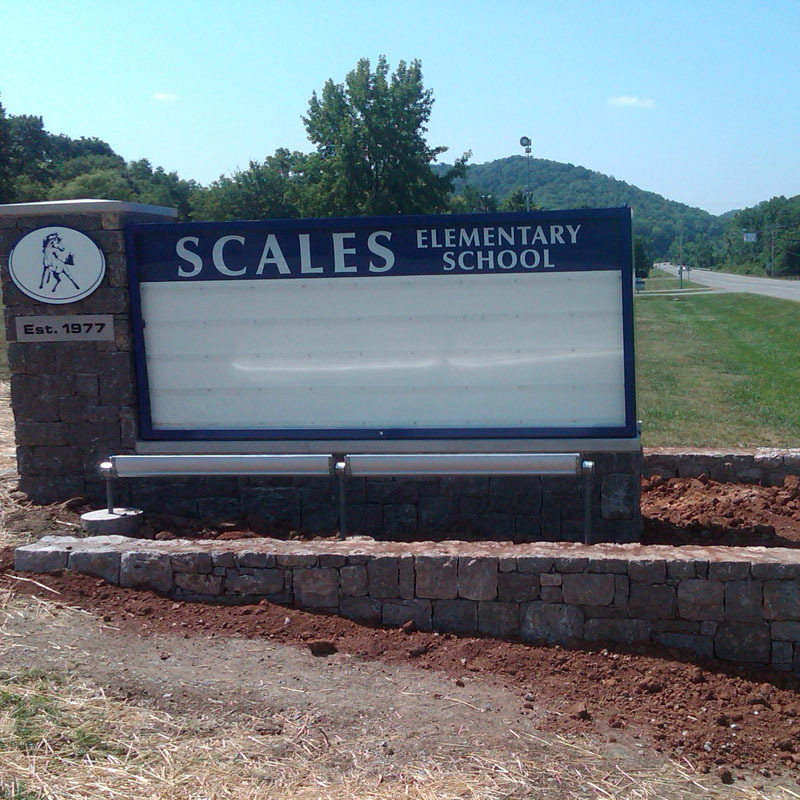 Hardscaping segmental and retaining walls, From decorative seat walls to structural retaining walls. 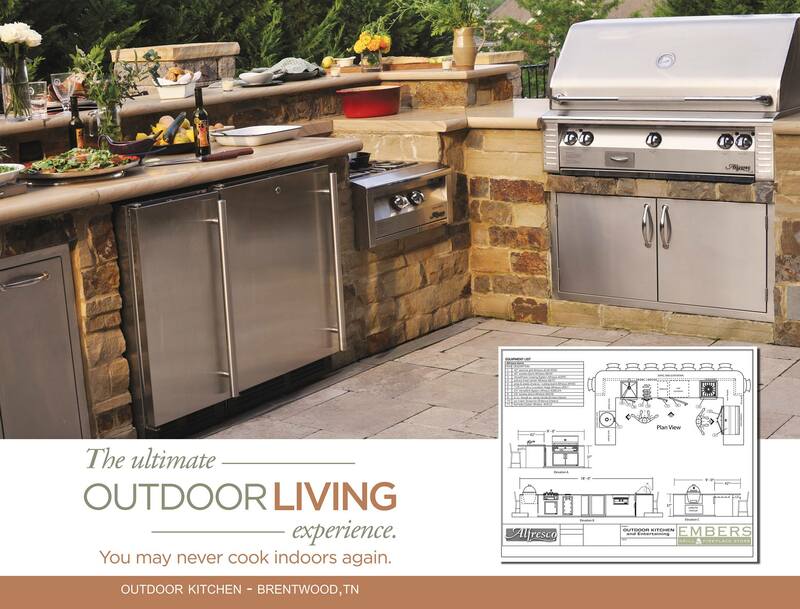 Welcome to Harpeth Valley Hardscapes!